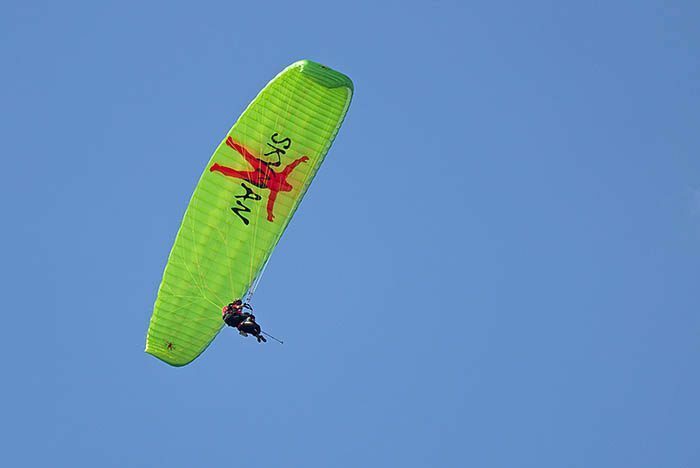 For commercial as well as cross-country tandem pilots, who don’t want to miss the typical SKYMAN feeling, SKYMAN has designed the PassengAir. 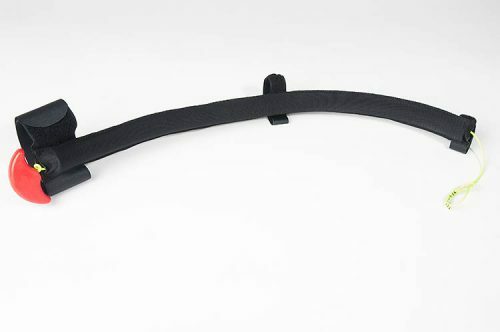 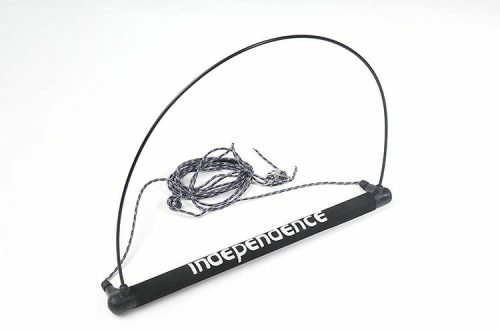 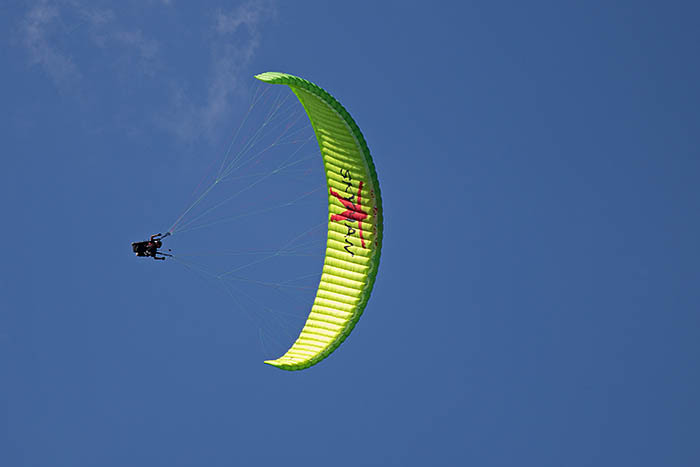 It combines smooth launching and stable flight characteristics. 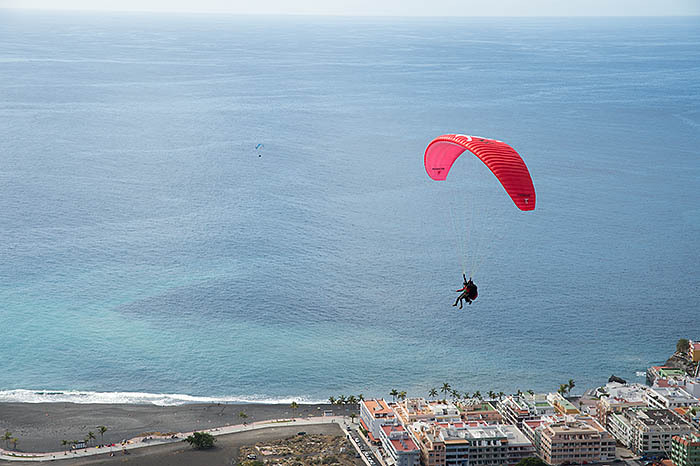 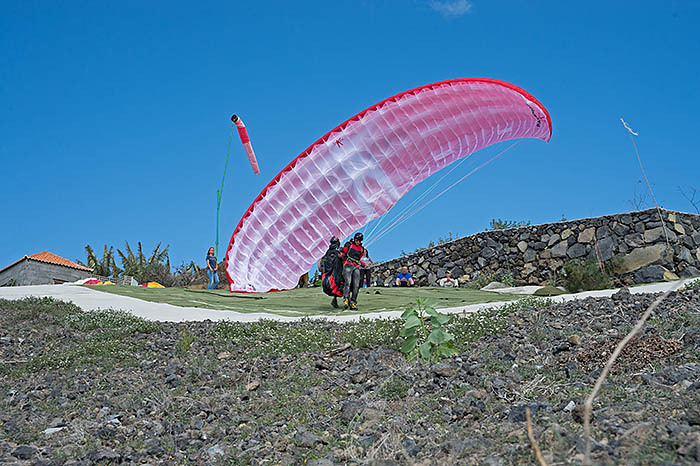 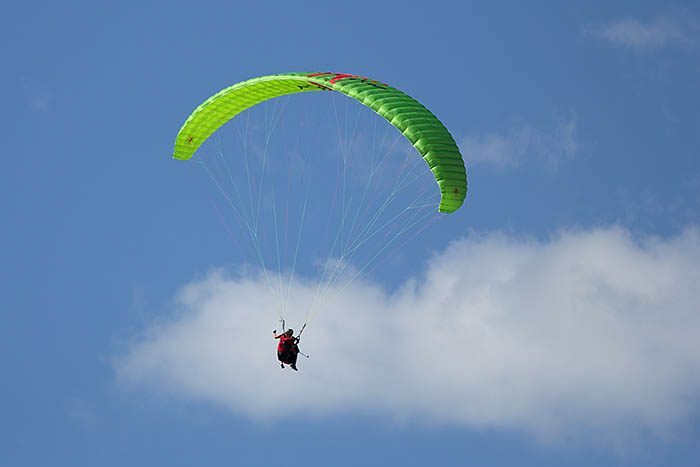 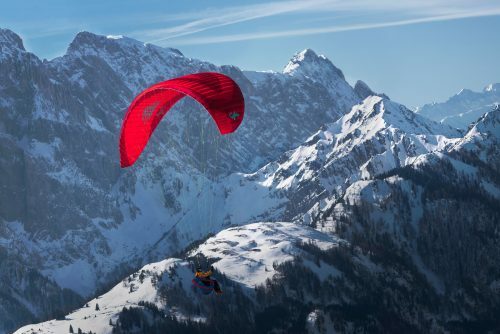 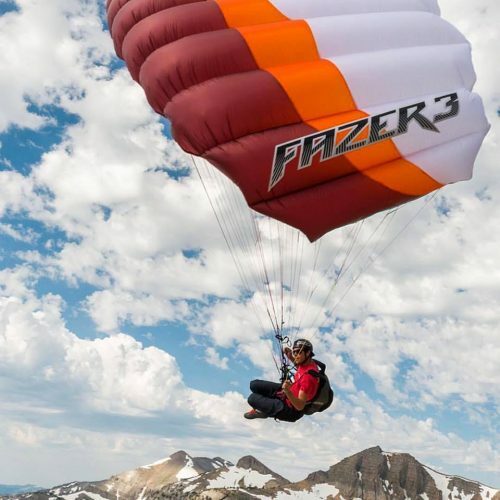 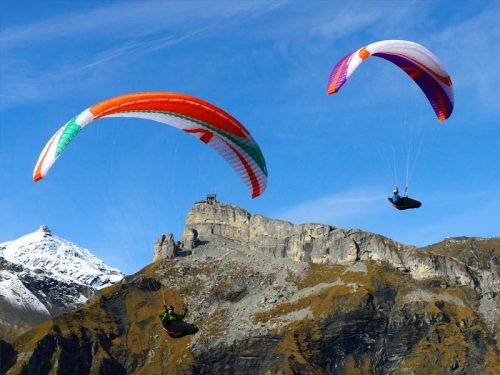 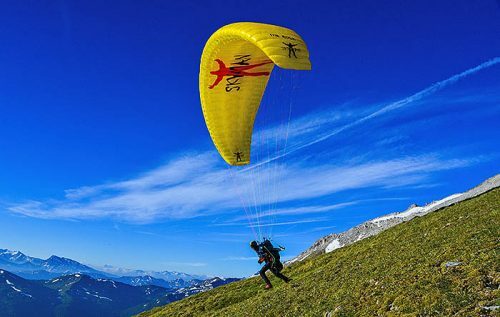 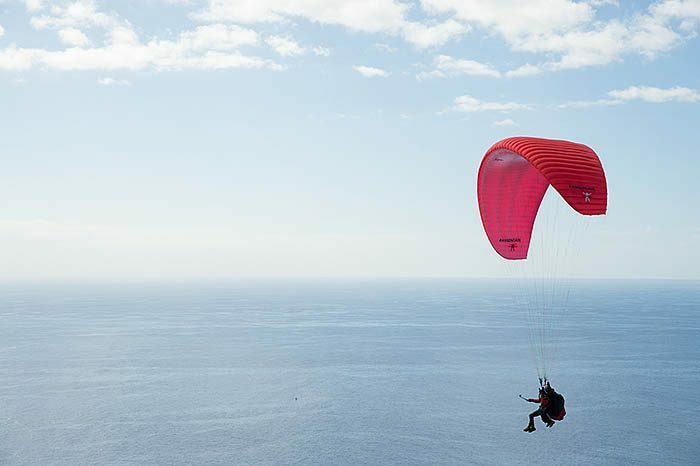 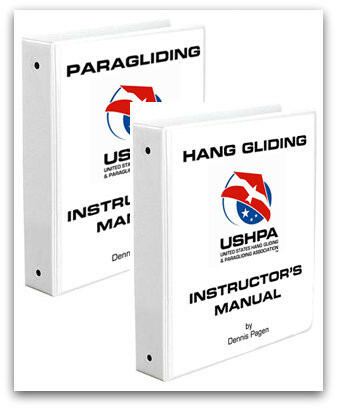 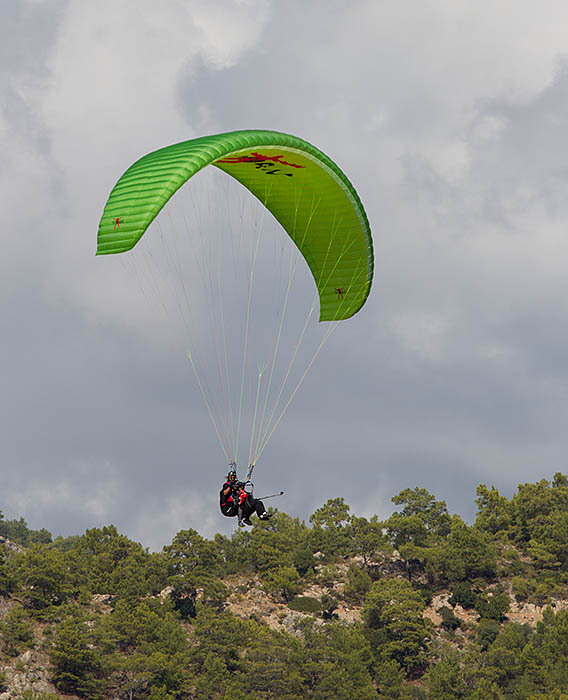 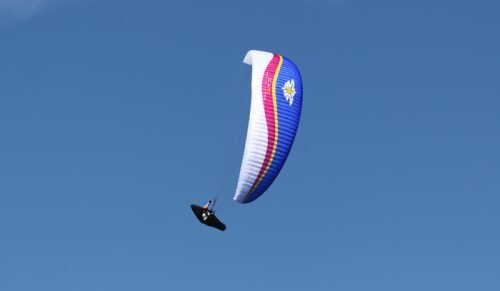 The PassengAir provides an outstanding handling and a gliding performance equivalent to solo paragliders. 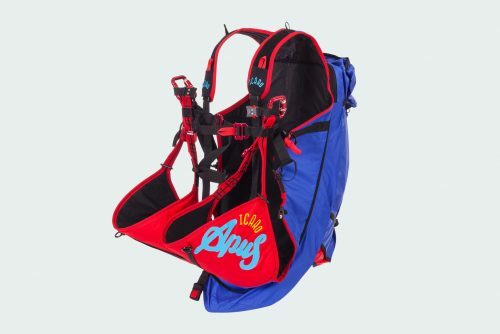 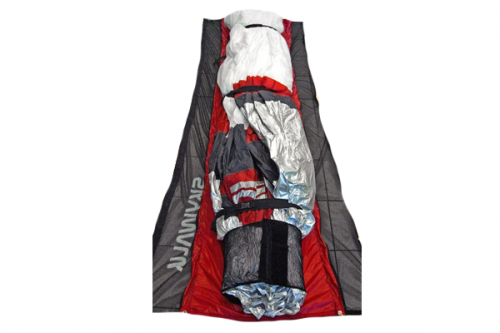 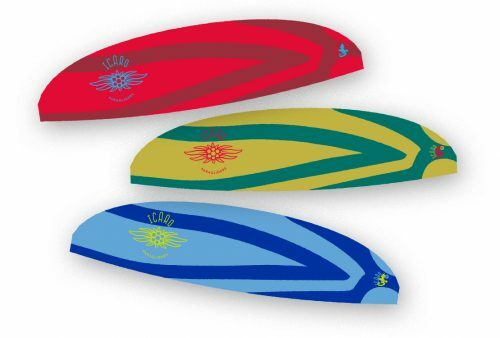 Its sturdy and durable material mix of 10D and 20D fabric is suitable for commercial use. 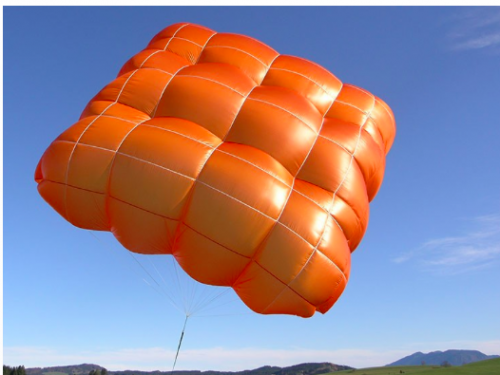 Nevertheless the PassengAir, with 40,5m2 surface area and a load capacity of 150 to 230kg, only weighs 7,1kg. 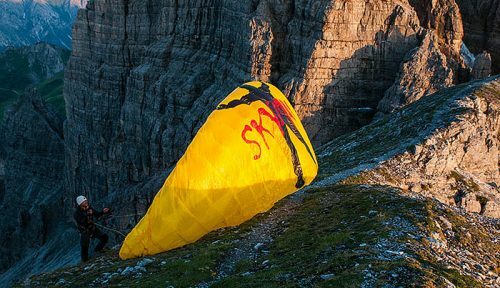 In short: ideal launch characteristics, outstanding performance, high-grade material and precise manufacturing – just typically SKYMAN.